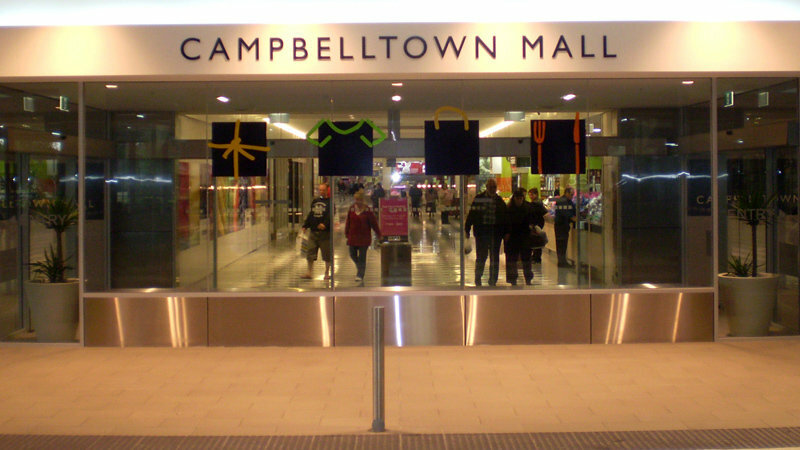 Campbelltown Mall was one of the places the infant attended while infectious. A ninth case of measles has been detected in NSW after an infant acquired the infection while in South East Asia. The infant was too young to receive routine vaccinations prior to a trip to South East Asia, and developed the disease after her return to Sydney. She is now recovering in hospital. Bradbury Village Pharmacy, 100 The Parkway, Bradbury 1:10 – 1:15 pm. The local public health unit is working with health services to contact other patients present at the same time and offering preventive treatment, if needed. People who were at these locations at the same times should be alert for measles symptoms until February 8 as the time from exposure to the onset of symptoms is from a week to 18 days. NSW Health once again urges people travelling to South East Asia where measles is prevalent to ensure they are fully vaccinated before heading overseas.